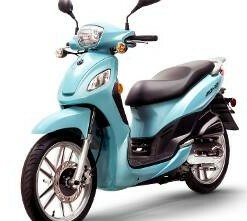 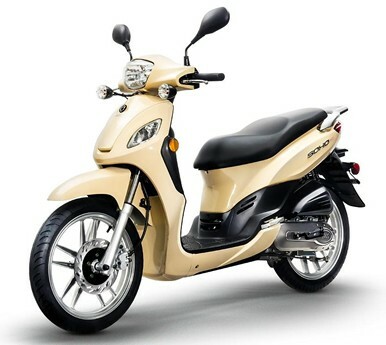 The Soho 50 is a great scooter for urban environments and country roads alike. 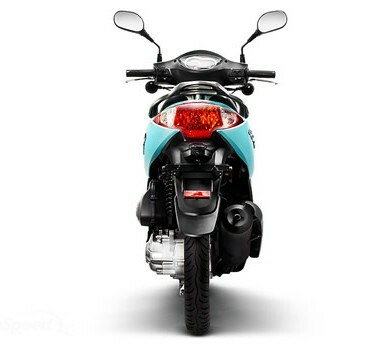 With its unique 16″ wheels, the Soho guarantees a smooth ride, and a firm grip on the road. 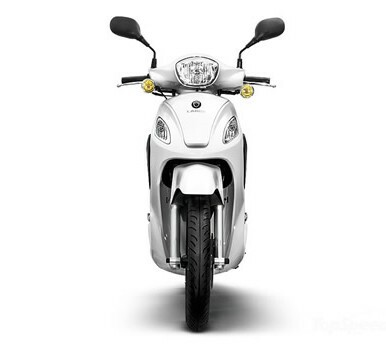 In short, it cruises like a bigger bike, but still has the mobility and maneuverability of what you’d expect from at 50cc scoot.